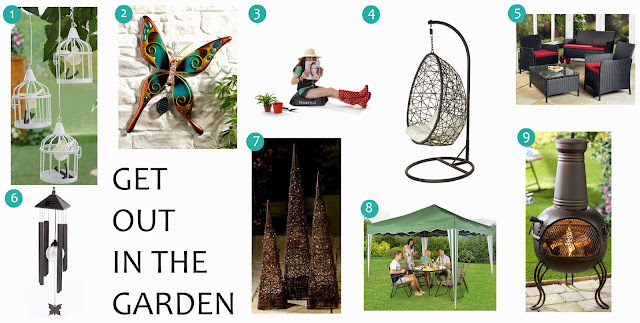 The weather is set to warm up, so now is the time to spruce up your outdoor space for the long summer evenings we’ve all been waiting for. 1. 3 Solar Birds In Cage. 2. Solar Butterfly Wall Decoration. 4. Rattan Egg Chair Swing. 5. 4-Piece All-Weather Rattan Set. 6. Windchime With Colour Changing Ball. 8. Instant Pop Up Gazebo.